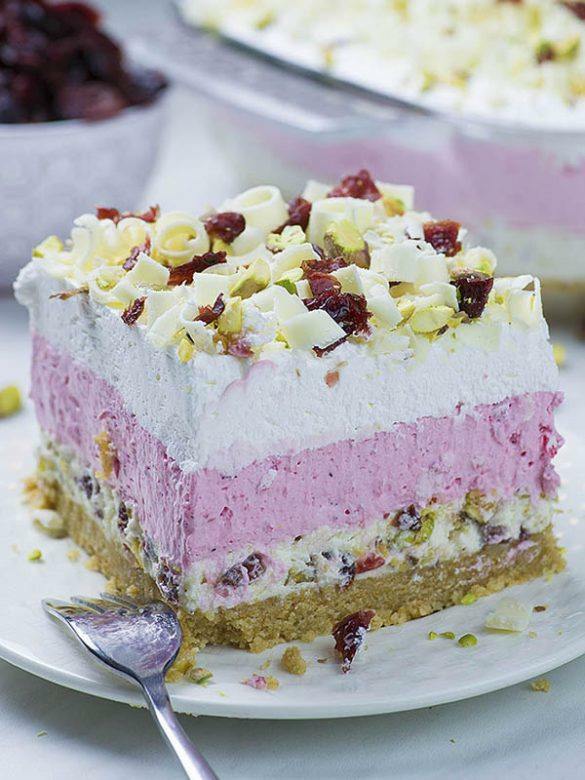 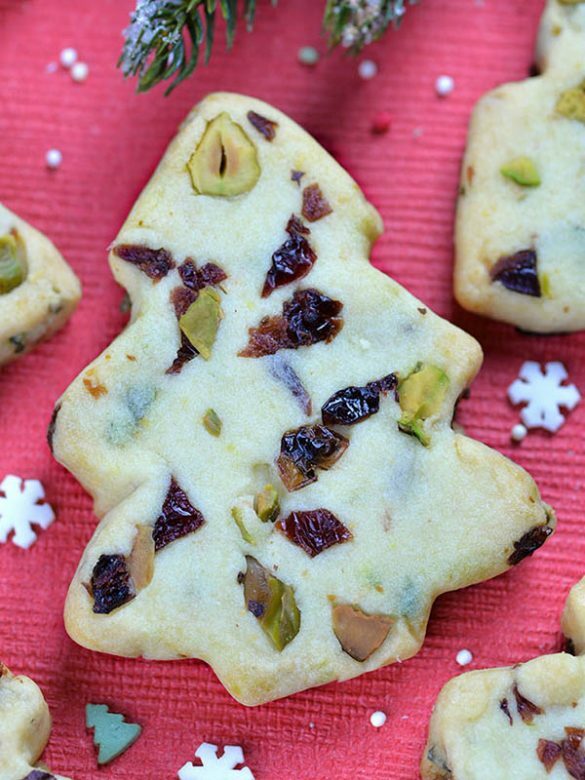 Thinking about Christmas recipes ? 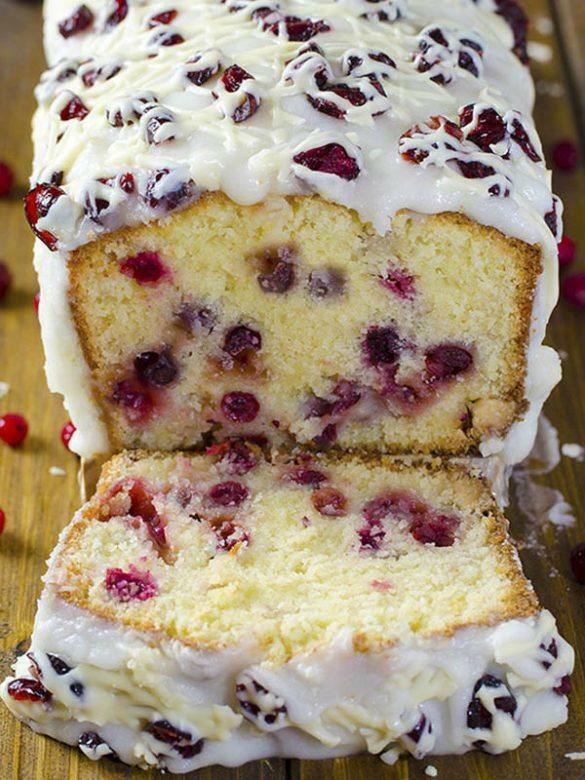 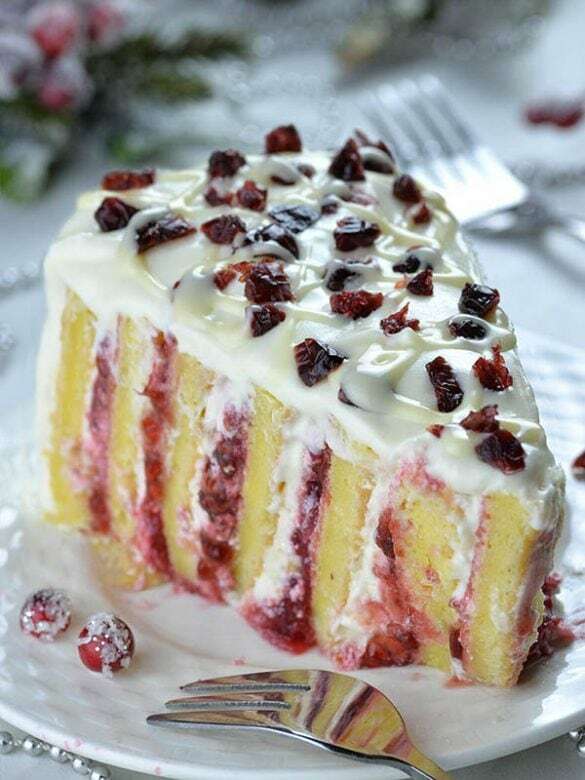 Then you should think about tasty pound cake with cranberries and white chocolate and a beautiful white glaze. 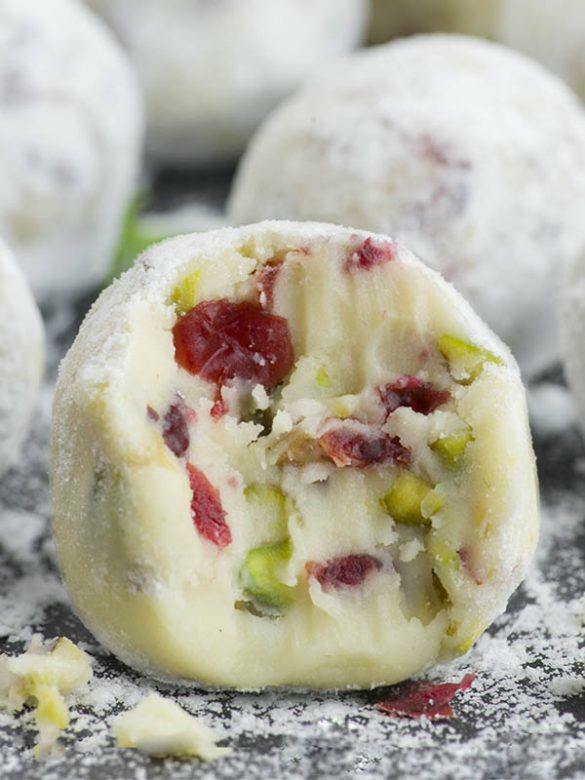 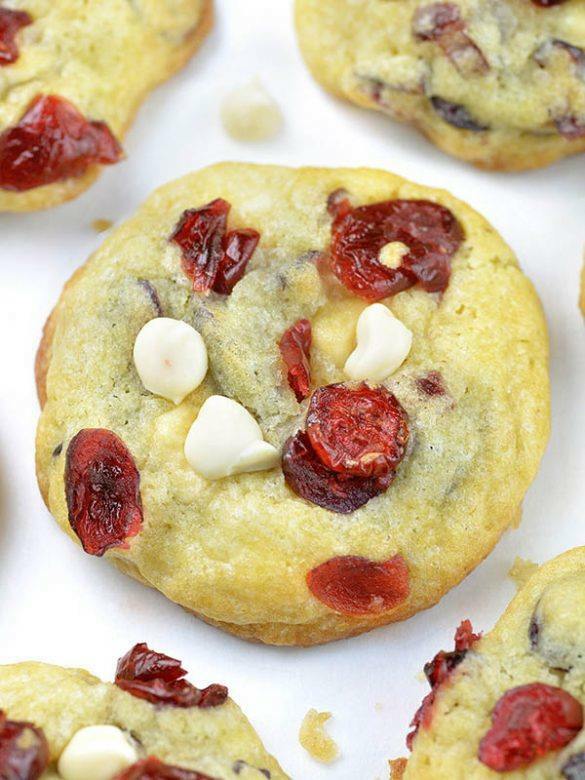 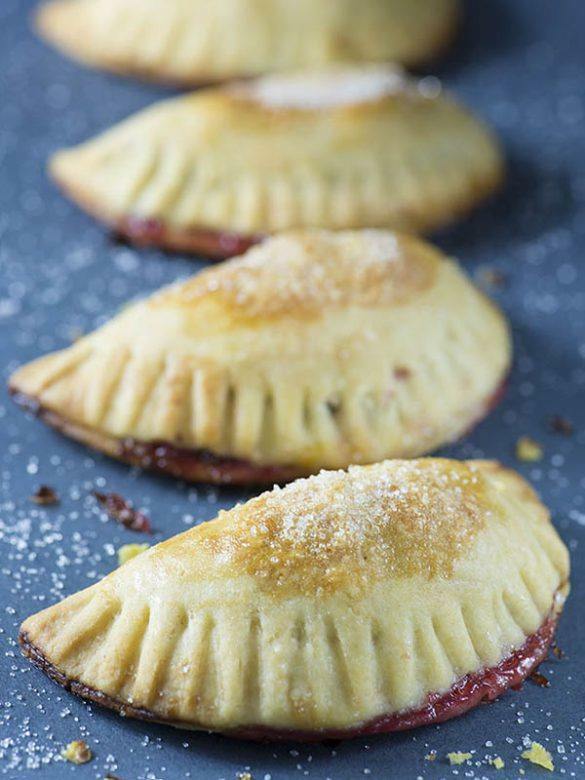 White Chocolate Cranberry Coies are melt-in- your-mouth, soft and chewy buttery coies overloaded with white chocolate and cranberries.